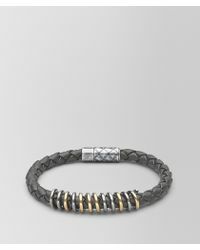 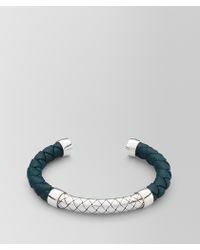 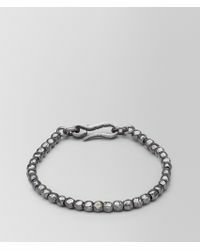 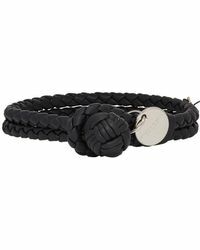 Turn your signature style from basic to statement with Bottega Veneta's bracelets. 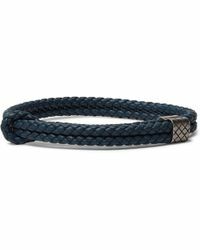 Whether you're planning on going casual or tailored, the label's woven leather accessories give a finishing touch that never goes unnoticed. 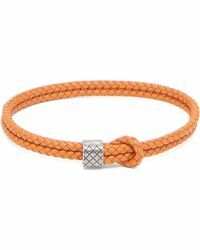 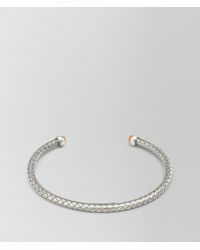 Expect its double-knot bracelets to elevate your stacked looks, while Bottega Veneta's silver-toned cuff bracelets are favourites you'll have no problem wearing solo.